When you talk to friends about rates for plumbing services, there's likely to be someone with a story about plumbing costs going way over budget. Or, someone who got the invoice for a plumbing repair that was way more than they expected. We prefer stories with the happy endings! Every job is unique. 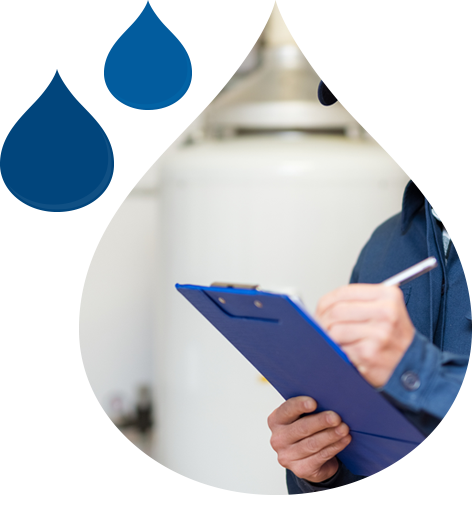 When you call 250PLUMBER, we come to your home or business to assess and share our knowledge. Then we provide you with a quote on the job requested. We will explain the problem, and whenever possible, offer you replacement and/or repair options that match your budget. That way you’ll know exactly how much your plumbing repair or installation will cost before we pull out the tools. Our experience and camera inspection equipment allows us to provide accurate quotes to take the guesswork out of plumbing repairs. You can relax, knowing that our rates for plumbing services will match your quote.